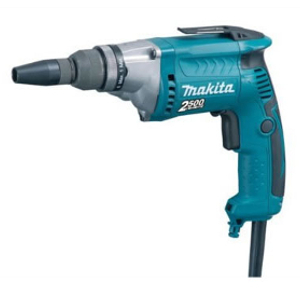 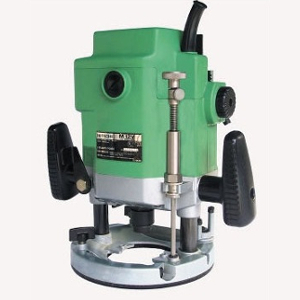 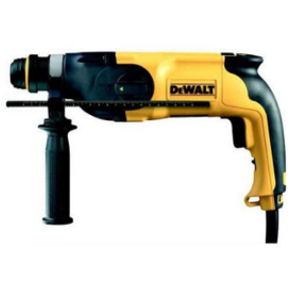 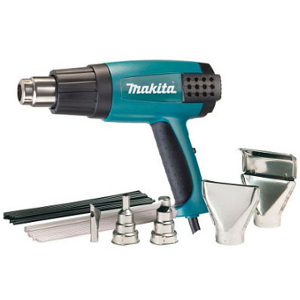 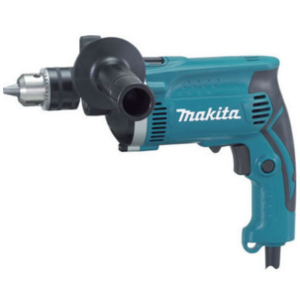 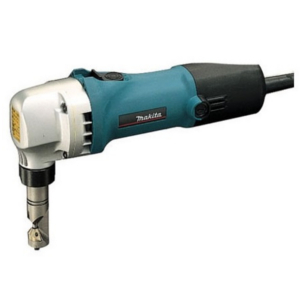 A light duty hand held electric tool ideal for drilling holes with hammer setting. 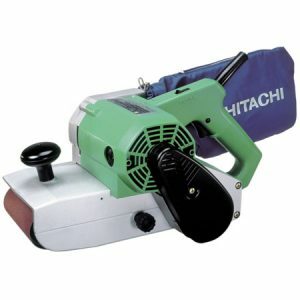 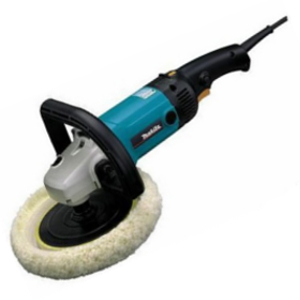 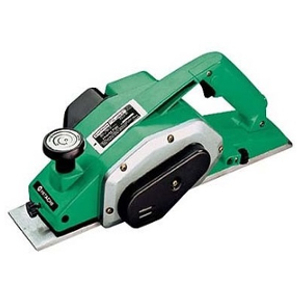 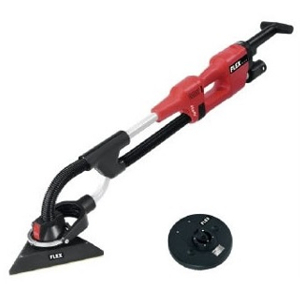 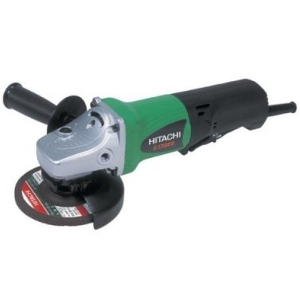 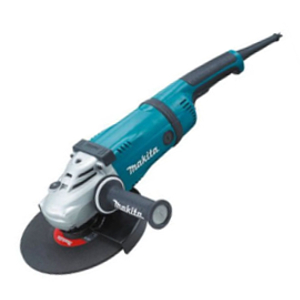 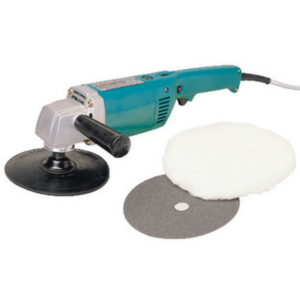 A lightweight telescopic finishing sander. 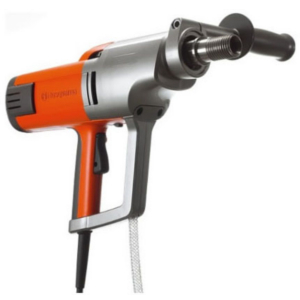 A hand held fan forced electric gun which generates extreme heat. 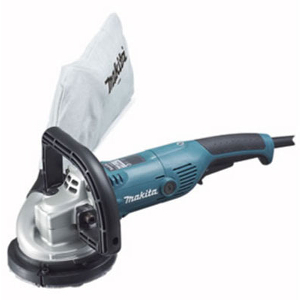 A lightweight hand held electric tool designed for cutting. 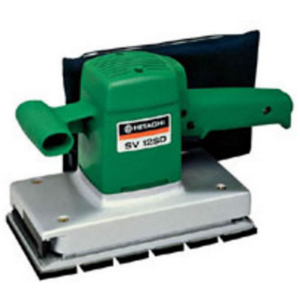 A lightweight hand held electric tool designed for cutting roofing iron. 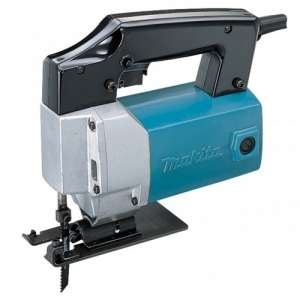 A lightweight hand held electric tool designed for shaping wood.